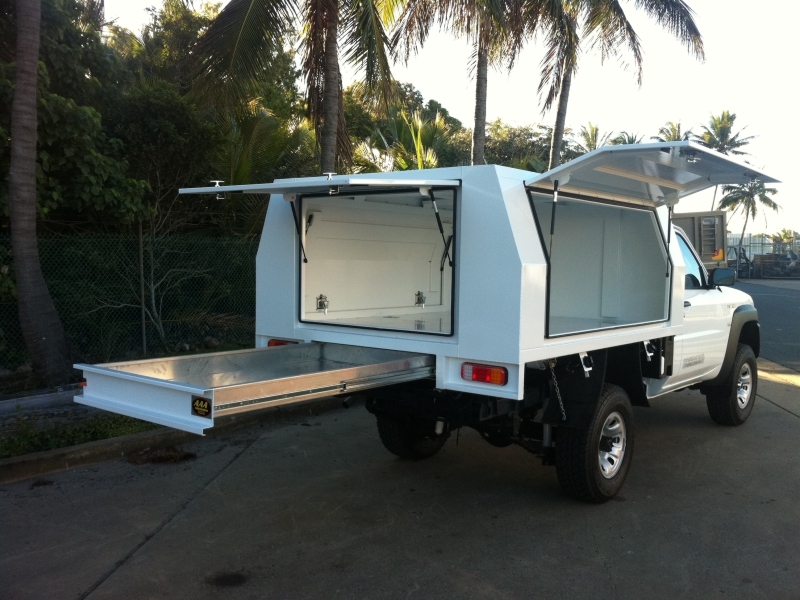 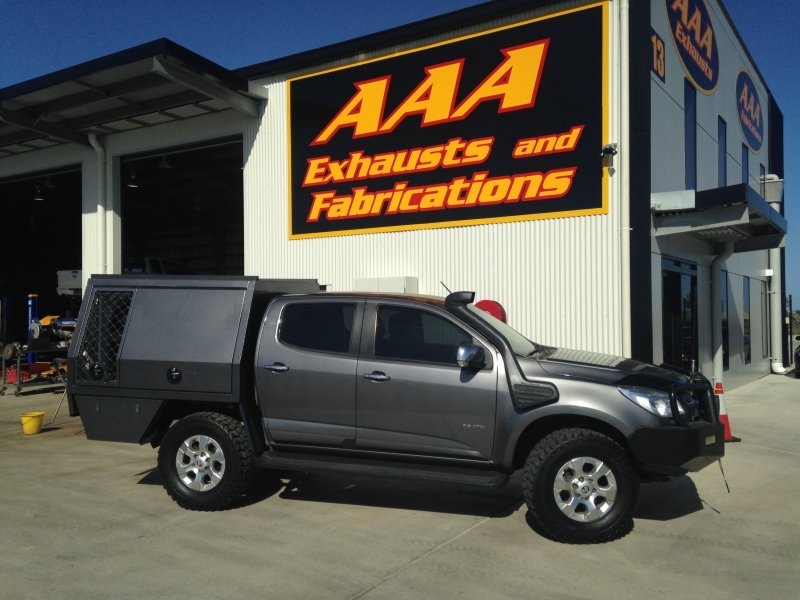 AAA Exhaust & Fabrication can build any canopy to suite your needs. 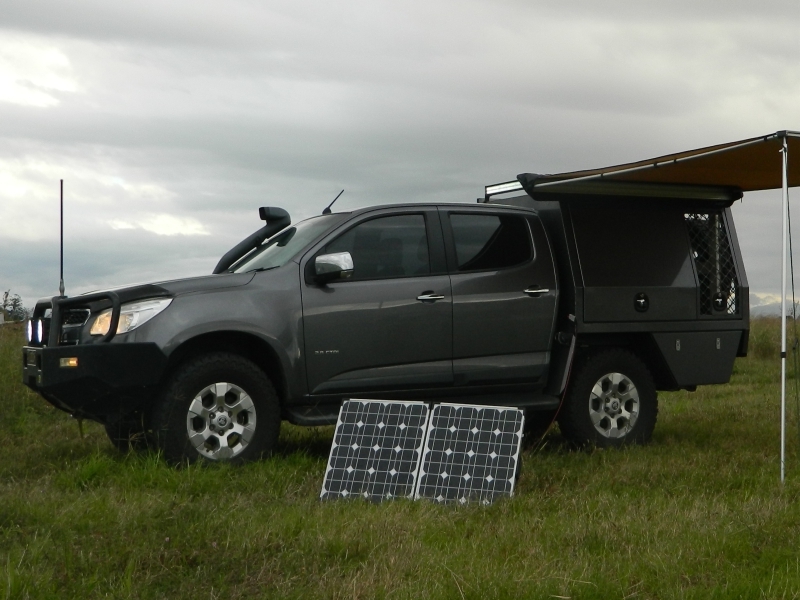 Whether for work or play, AAA canopies offer flexible storage space, weatherproofing and increased security for your cargo. 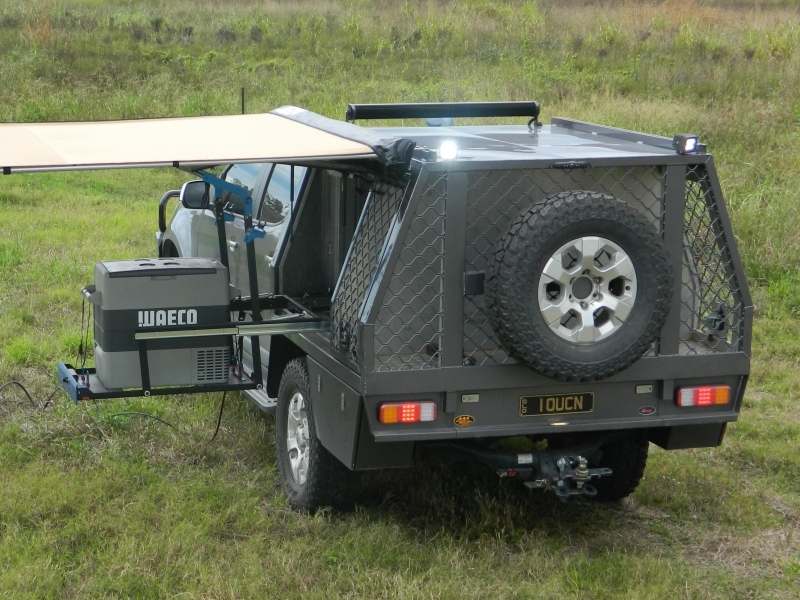 Built tough and proven reliable in the harsh Australian environment using only high quality materials, AAA canopies are designed to survive our tropical climate for many years to come. 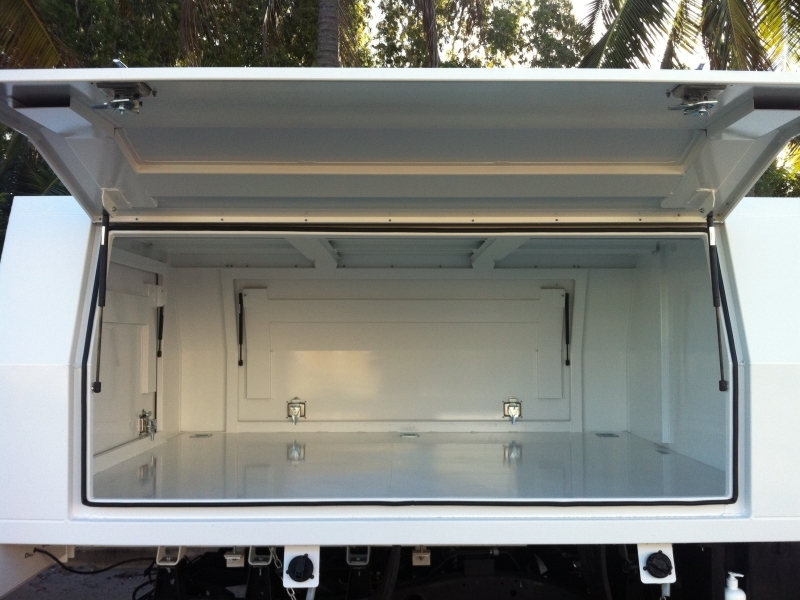 AAA has a fully equipped workshop to streamline the manufacturing process, thus saving you money on your project.